2017 has some fierce box office battles in store. Salman Khan and Alia Bhatt took to Twitter to announce August 11 as the release date of Imtiaz Ali's upcoming film with Shah Rukh Khanand Anushka Sharma. The film, which was tentatively titled The Ring so far, will battle it out Neeraj Pandey's Crack starring Akshay Kumar. 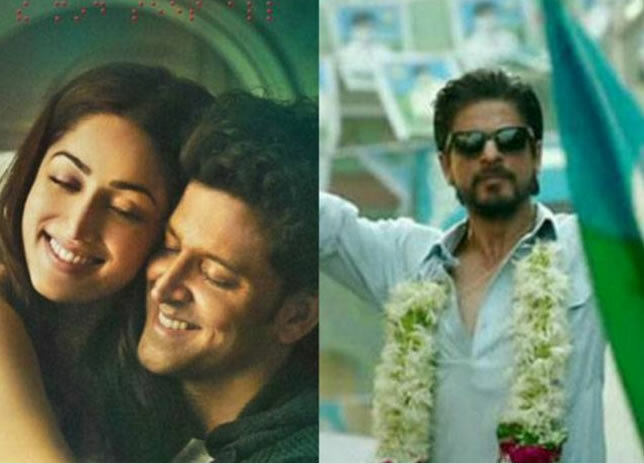 Shah Rukh Khan does not seem to have learned from his Dilwale disaster. Last year, when Dilwale clashed with Ranveer Singh-Deepika Padukone starrer Bajirao Mastani, the latter made a huge dent in the collections of SRK's film. And Neeraj Pandey, who delivered a blockbuster with MS Dhoni: The Untold Story, is definitely a formidable force to reckon with, as is Akshay, who delivered one of the biggest hits of the year with Rustom. With Independence Day weekend set to witness a clash of the titans, we take a look at other big box office battles in 2017. Shah Rukh Khan already changed the release date of Raees once to avoid a clash with Sultan, but set himself up for a clash with the Hrithik Roshan-Yami Gautam starrer on January 26. With both parties adamant about the release date, the battle of one-upmanship for the number of screens has already begun. Sushant Singh Rajput and Kriti Sanon have already grabbed everyone's attention with their sizzling chemistry in the first-look posters of Raabta. It remains to be seen if they can battle it out on February 10 with Akshay Kumar's Jolly LLB 2, which is the second installment of the immensely popular courtroom comedy drama. 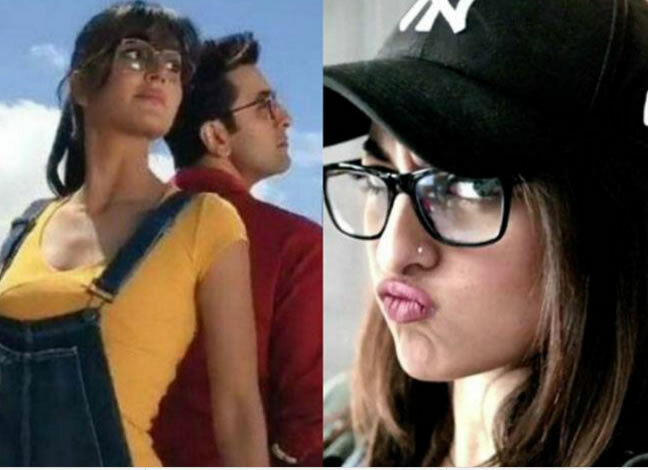 Fans are excited to see estranged couple Ranbir Kapoor and Katrina Kaif for what might be their last onscreen collaboration in Jagga Jasoos. Buzz surrounding the Anurag Basu film is high for its lead pair, and it remains to be seen if Sonakshi Sinha's Noor can match up. The two will fight it out on April 7.